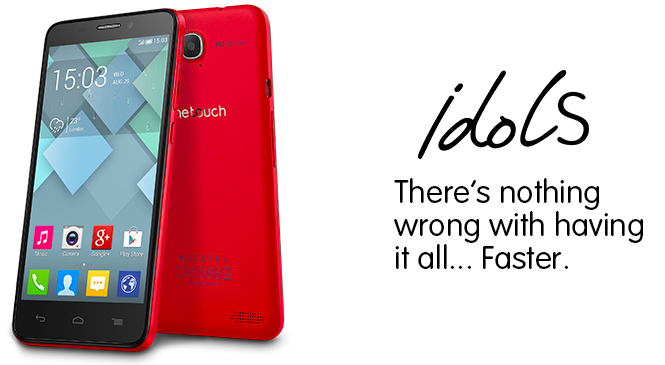 While we’re all at the edge of our seats, eagerly waiting for IT manufacturers to show off what they have at IFA 2013, it looks like Alcatel has silently announced three new devices – the Alcatel One Touch Idol S, Idol Mini and Evo 8 HD tablet. The trio were quietly posted onto Alcatel’s website just a couple of days ago, packing mid-range specifications under their hood. First up, the One Touch Idol S is a 4.7” smartphone with a resolution of 1280 x 720. It is powered by a 1.2GHz dual-core processor, has 1GB of RAM, 4GB of internal storage that is expandable via microSD, and packs a 8MP rear and 1.3MP front camera on board. 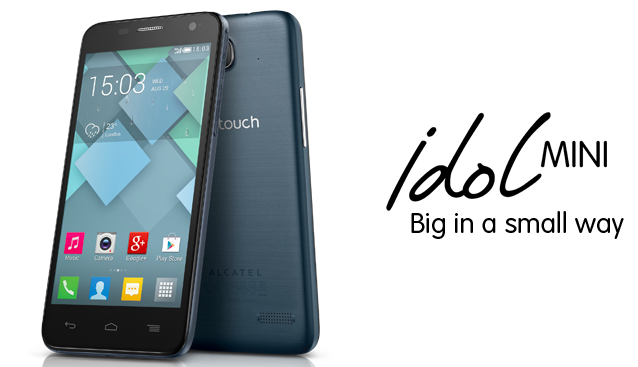 To be available in a series of rather attractive colors – Slate, Fresh Rose and Cherry Red, the Idol S runs on Android 4.2 Jelly Bean out of the box. Hit the break to check out the other two. The Idol Mini as expected, packs a slightly smaller display of 4.3” because 4.3 is the new mini. Powered by a 1.3GHz dual-core processor, it runs on Android 4.2 out of the box. It has a 5MP rear camera accompanied by a VGA front shooter, 512MB of RAM, 8GB of internal storage (for dual-SIM version, 4GB for single SIM expandable via microSD). The Idol Mini will be available in Cranberry Pink, Silver or Slate color options. 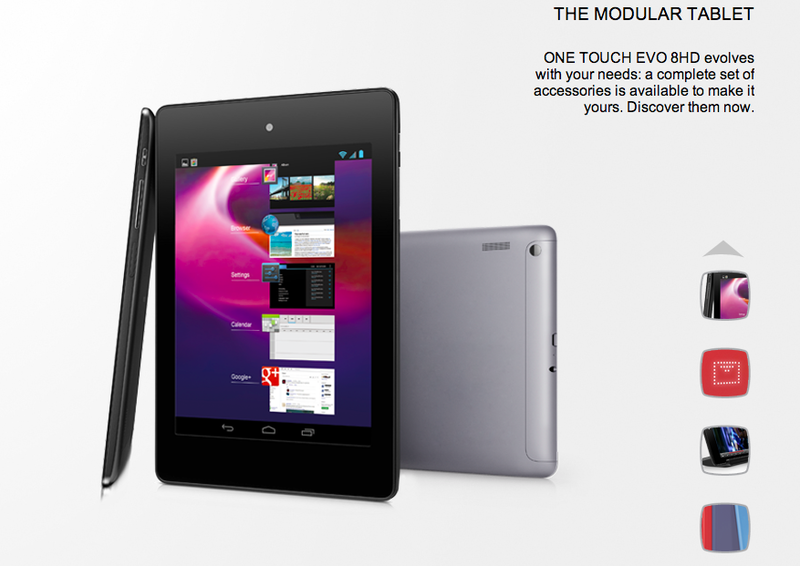 Finally the One Touch Evo 8 HD as its name suggest, is an 8” tablet that features a HD display. 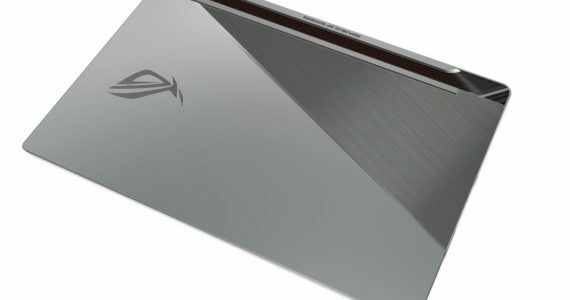 Powered by a 1.6GHz dual-core processor, it has 1GB RAM and 4GB of internal storage expandable via microSD. Other specs include 4G LTE connectivity, 3MP rear camera, 2MP front camera, and 4,160mAh battery. Alcatel did not unveil any pricing or date of availability, but stay tuned as we keep you updated with more.